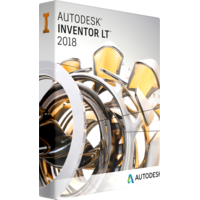 See how Inventor LT™ software delivers the powerful part-level design capabilities of Inventor software. Practical and affordable, Inventor LT helps you move from a 2D to 3D multiCAD environment. Move, size, rotate, and delete solid models.  Learn Inventor LT more quickly. Design mechanical parts in 3D. Share 3D part designs and update DWG™ drawings. Work with 3D part models in common file formats. Reuse AutoCAD LT 2D data in Inventor LT. Combine 2D to 3D CAD tools.